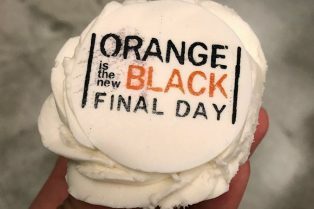 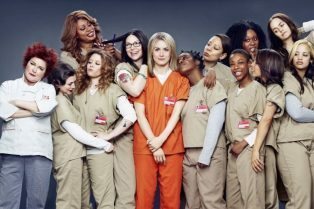 Orange Is the New Black Cast Says Goodbye as ..
Alicia Witt Signs On For Orange Is The New Bl..
Orange Is the New Black Sequel Could Happen a..
Netlfix’s Orange Is the New Black to En..
Orange is the New Black Season 6 Premiere Set for July! 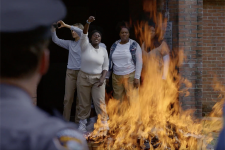 The Witch, Dirty Grandpa, Xena: Warrior Princess and more! 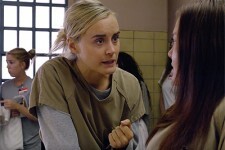 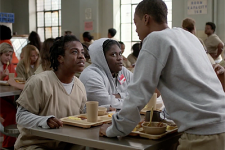 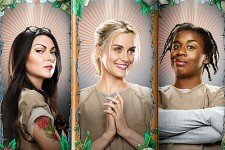 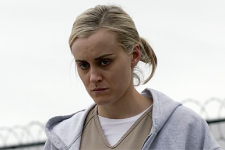 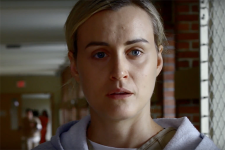 Orange Is the New Black Renewed for Three More Seasons! 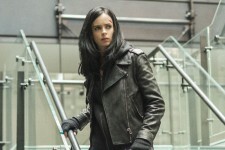 Netflix Announces Premiere Dates for 11 Series, Jessica Jones Renewed! 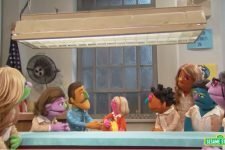 Plus casting for Black Mirror revealed!